For those who need inspo: Her last name says it all. 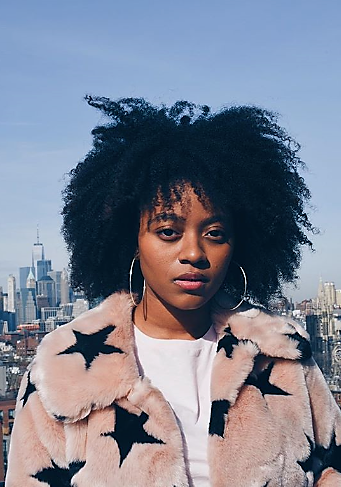 This star is a fashion blogger, model and brand ambassador. 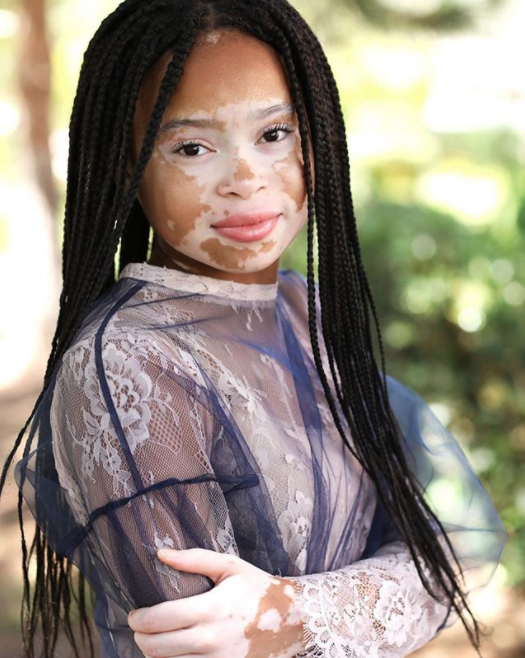 If you're in need of some glam innovation, this 13-year-old taking Insta by storm and dealing with vitiligo is a must-follow. For those seeking something out of the ordinary: In need of something bold to spice up your wardrobe? Evita's feed will get you there. She puts together totally opposite pieces that magically work perfectly in an outfit. 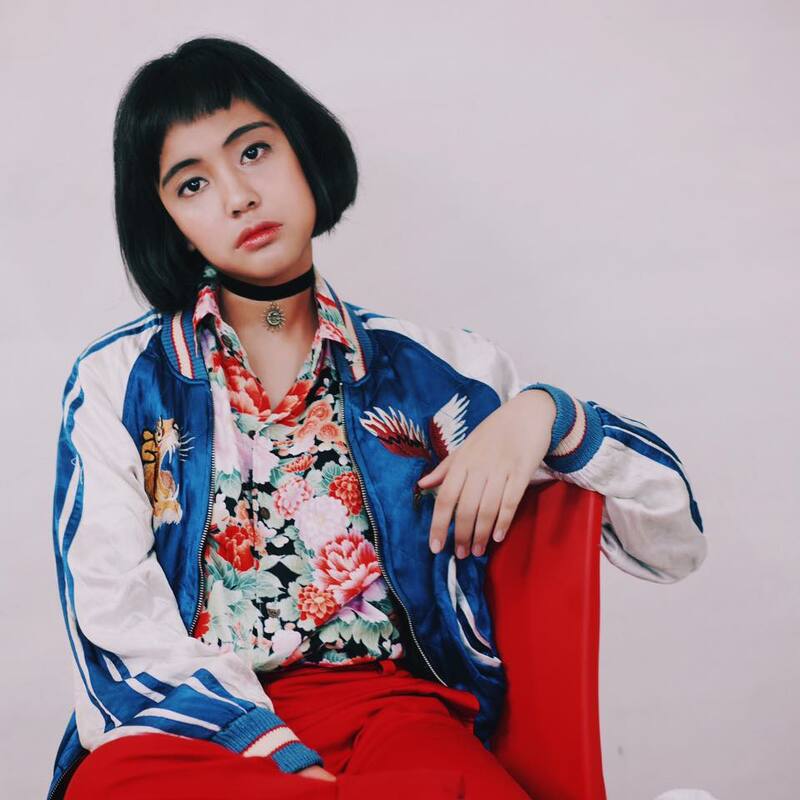 If her style isn't loud, proud and totally rad, what is? 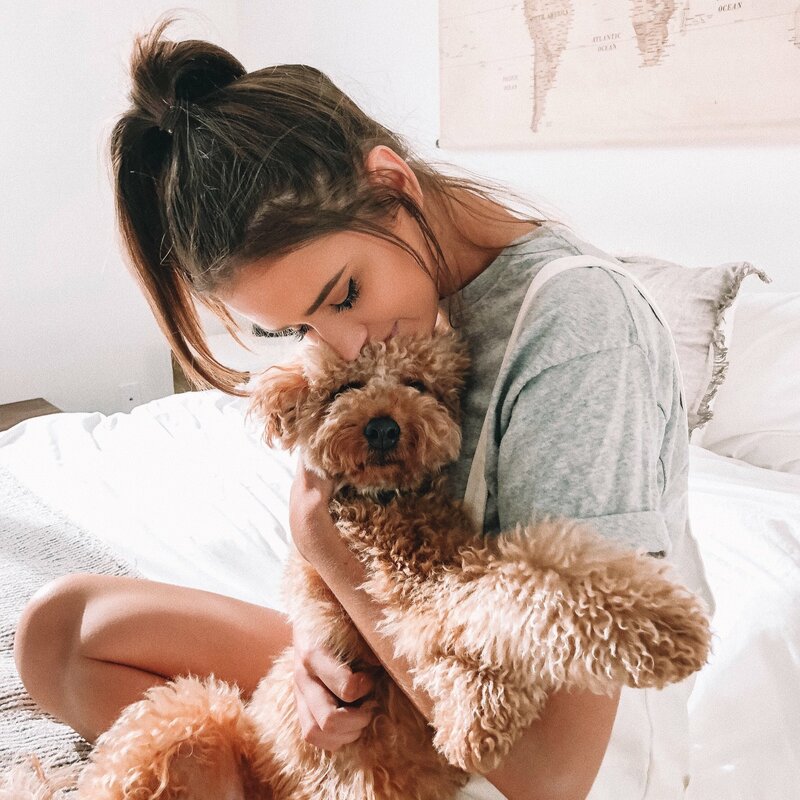 For the millennial pink lovers: The sweetness in this pic describes this girl's Instagram account to a T. Between her everyday charming look and her *amaze* beauty tips, we're loving Jess. Oh, and her singing voice makes her even cooler. For the future beauty gurus: Fashion, beauty, style, music, acting and health...this girl talks about it ALL and then some. If you are looking for some healthy fashion tips and tricks, look no further than her fun-stagram! For the young entrepreneurs: Halie is the CEO of her own company, HAPPY Org, that helps young people learn about everything healthy and plant-based. 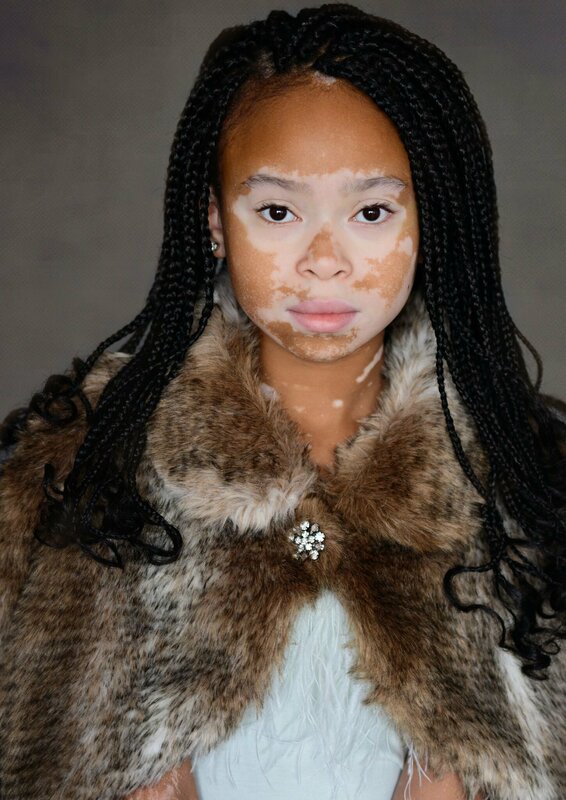 If that isn't cool enough, she's a total fashionista, too (just look at that jacket!). Good food and cool looks? Yes, please. 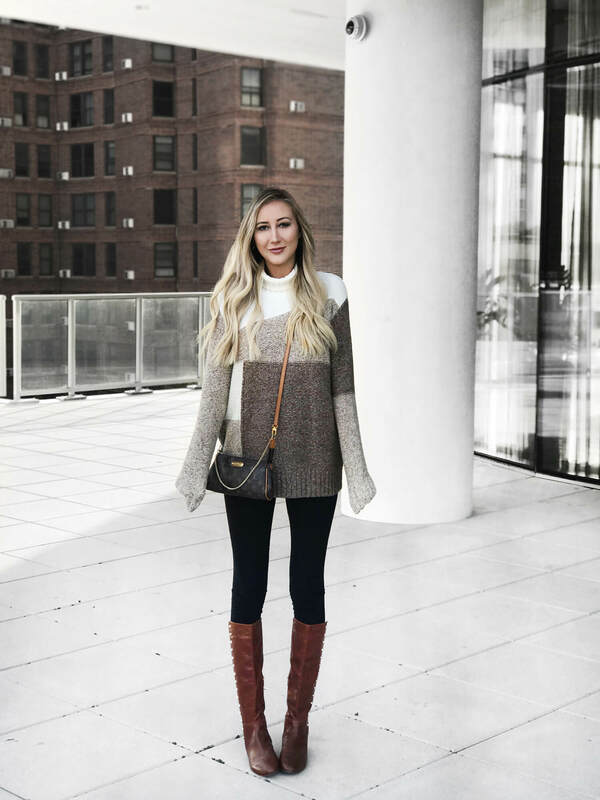 Who are your favorite fashion bloggers? Let us know in the comments!